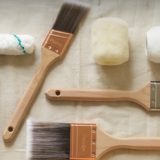 There’s a lot to consider to do a paint job the right way. 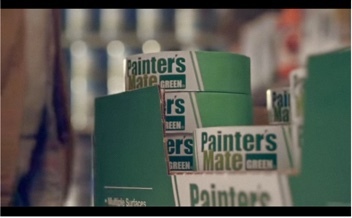 All painting projects, big or small, take a lot of prep work and attention to detail. So, for your next project, cut steps not corners. The perfect paint job starts with tape. 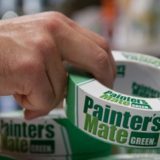 For affordable, professional results, opt for Painter's Mate Green®, a painter's tape designed with a unique, UV-resistant adhesive formula and premium quality paper to create flawless paint lines without leaving residue behind for 8 days.